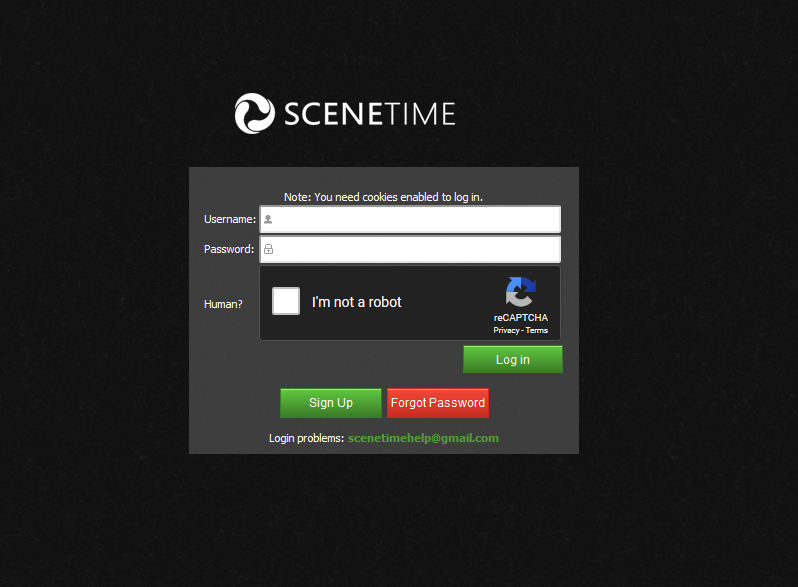 SceneTime is private tracker for scene releases and as the slogan says "Always on time" you will find almost everything here the new content is uploaded as soon as its released they have very good user base, good experience with downloading some of the tv shows and movies, the speed is always good and most of the torrents are well seeded. 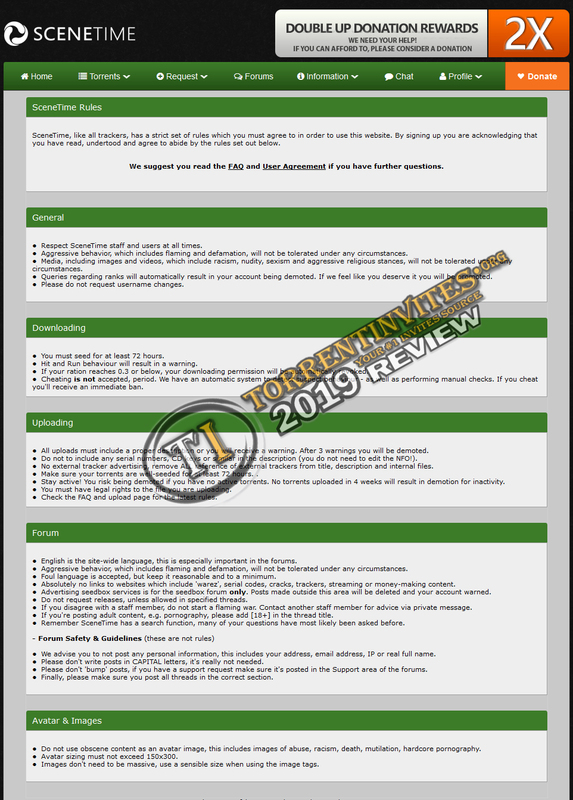 Forums and request section is always busy many users are posting requests and threads, they have very good staff and users who are willing to help you. Website interface is very simple quite easy to use. Most trending movies/shows appear on screen with thumbnails which makes more easier to select options, this type of options improves user experience. This tracker is ratio based and it is very easy to maintain there are guides available about how to improve ratio and many other topics with comprehensive details, this is the only thing you will not find on many other tracker forums. There are so many categories so you get everything in one window. All platform games iso and repacks, windows and mac apps, books, comics, music mp3 audio, videos and so much more good thing about this tracker most of the torrents are UNRAR'd and mentioned in title as well. TheTrader, Tassadar, Rhialto and 7 others like this.